Instructions have been given out by N-power, the federal government's employment scheme, to its 2016 applicants who are on the waiting list. 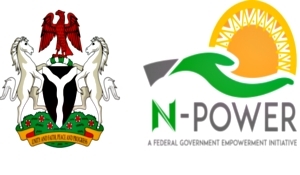 The President Muhammadu Buhari-led federal government’s employment scheme, N-power, has given out instructions to its 2016 applicants on waiting list. The development was made public in a tweet posted on the scheme’s official handle, @npower_ng, on Monday, December 18. The N-Power scheme urged its 2016 applicants on waiting list to visit their local government area of residence between Tuesday and Thursday. It also disclosed that the physical verification exercise would continue this week. The tweet reads, “Good morning.